You know what is fun? Designing new fabric collections. I just love it! You know what is even more fun? 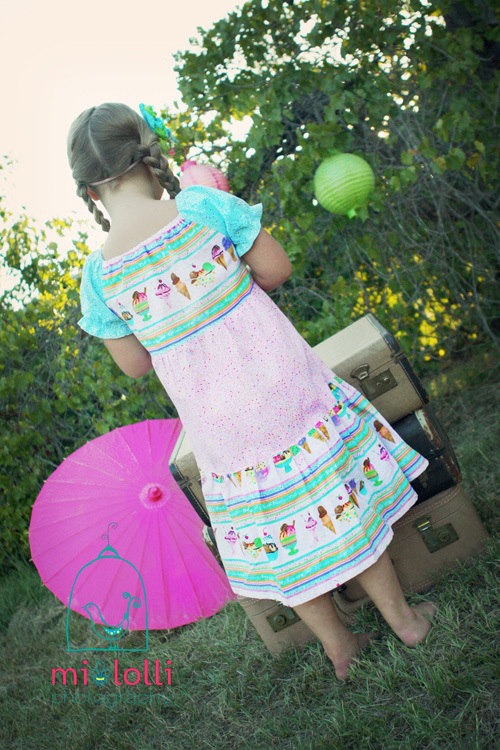 Seeing collections, like Sweet Summer, developed into cute dresses, aprons, totes and quilts. 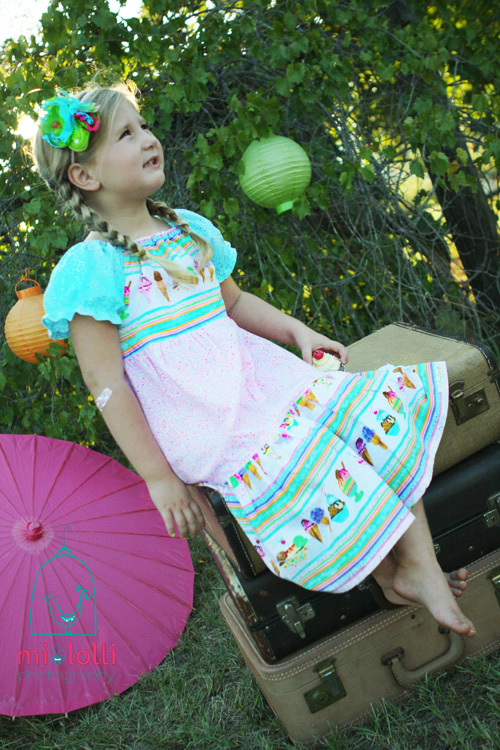 Here are some really cute dresses made by Etsy Shop, Curious Georgia, LTD. I have had the pleasure of working with Heather, the owner on two of my collections and it has been a joy. I asked Heather to tell us a little about herself. Hi! My name is Heather and I am a California mom to three adorable little girls and wife to my very supportive hubby. 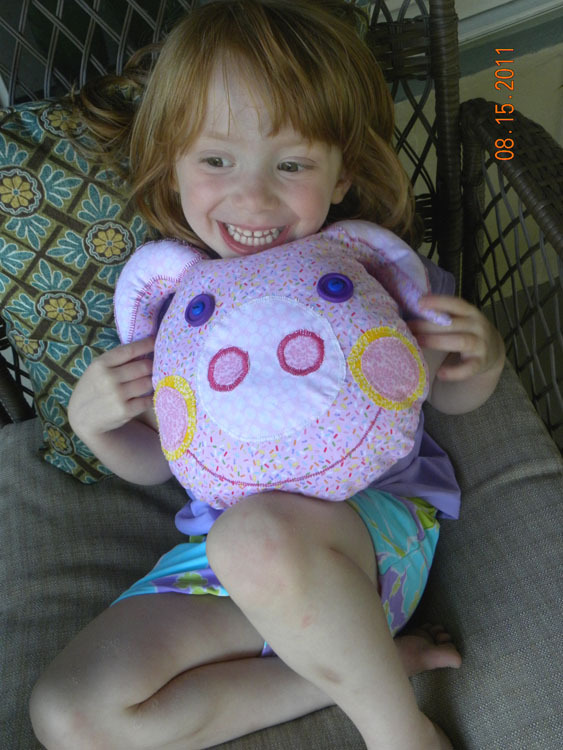 I learned to sew at an early age when my mom taught me the basics on her Kenmore sewing machine from Sears. I have dabbled in sewing my entire life but didn’t start creating my own unique designs until I had three girls to dress. Curious Georgia LTD. is a clothing line with the motto…”cute clothes for curious kids.” We all know how curious kids can get and this means getting dirty and playing hard. My clothes are all made from designer fabrics…mostly of 100% cotton. 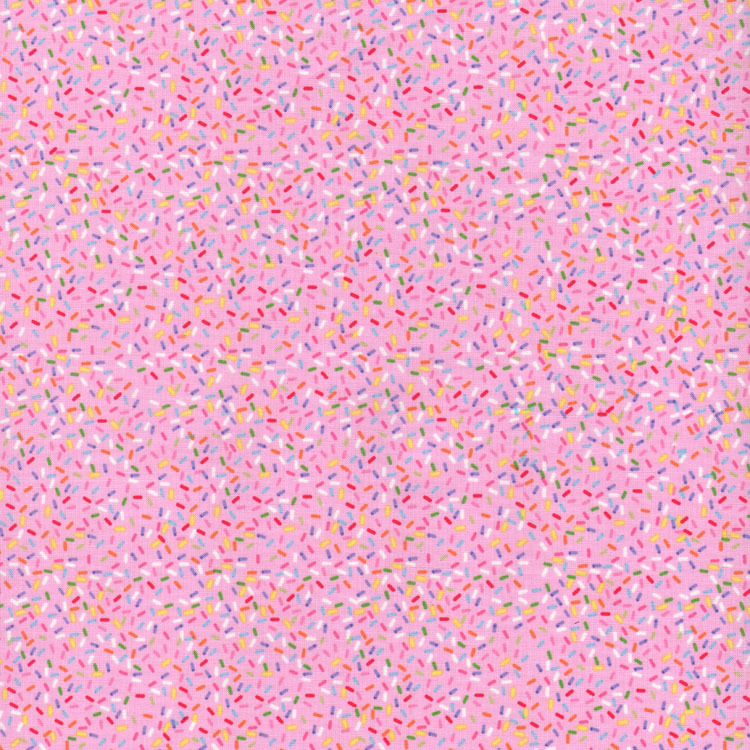 These fabrics wash up nicely even when splattered with paint, mud, or even strawberry jam. I hope you find something you can’t live without as you browse my shop. 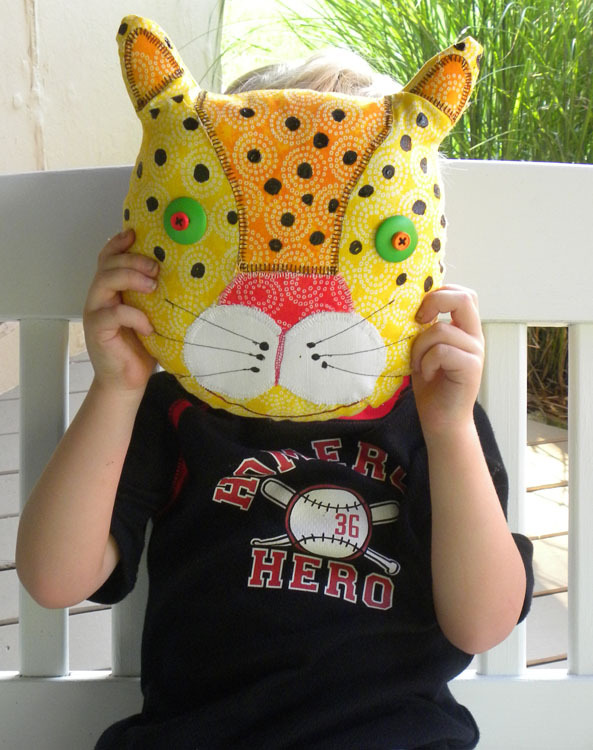 And if you don’t then send me a message and together we can create something fantastic for your little one! 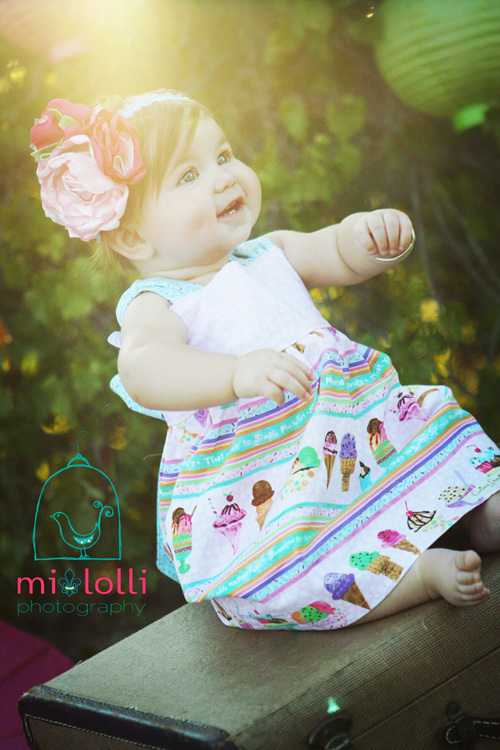 These cute dresses are for sale! 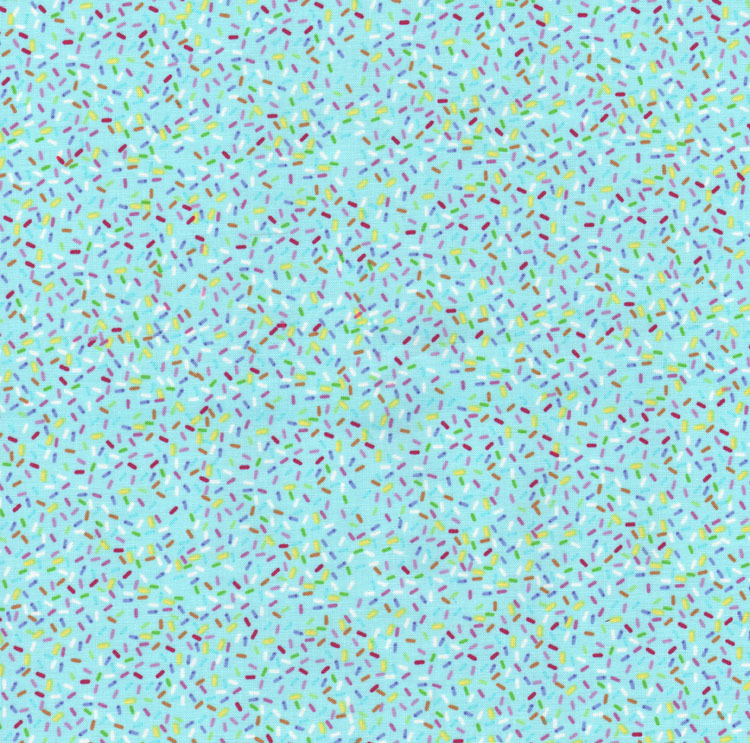 Warning: You will crave ice cream. Check out the variety of clothes made by Curious Georgia. Special thanks to Mi-lolli for her photography. 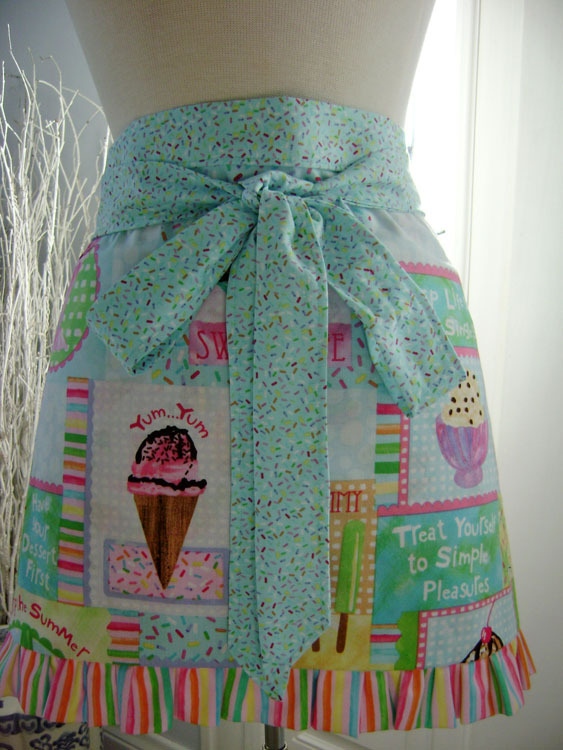 Wouldn’t it be fun to make desserts, have an ice cream party or dance around in the kitchen with this apron on? 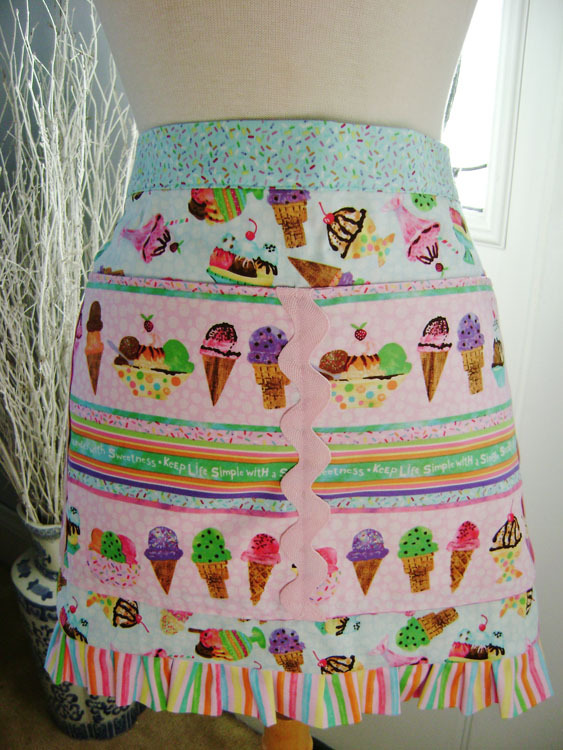 If you are interested in purchasing this really sweet apron go to Pam’s etsy store, SewFab. Pam has a blog full of fun inspiration, flea market finds, Tiffany handmade bags and shows off her kitchen makeover at, Front Porch Cottage. To comment or follow Pam’s blog would make her day! She is always thinking up new creative ideas. It is really fun to the scale of this Lift Your Spirit quilt at the Salt Lake City Quilt Market. 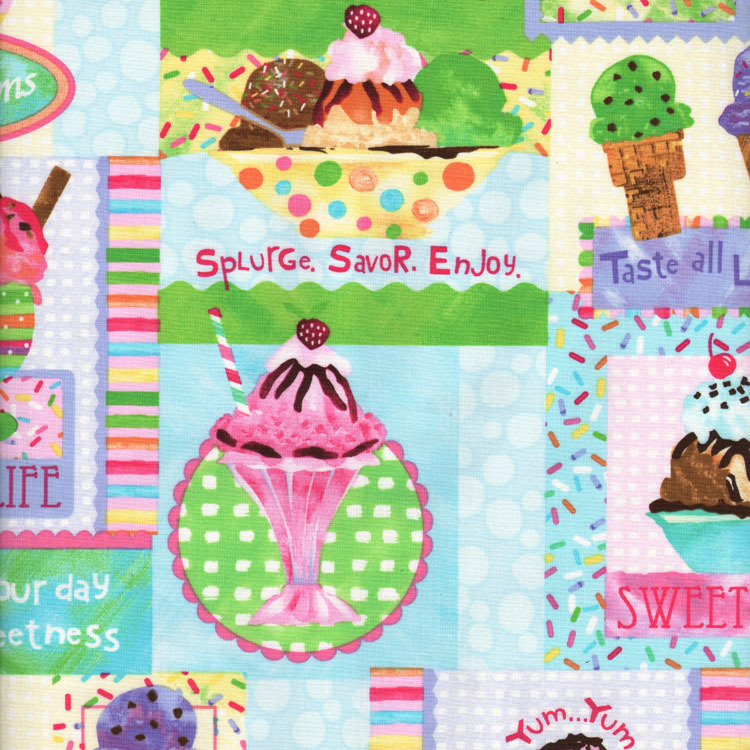 Here is a Youtube video of Chelsea presenting this really fun and cheerful quilt. If you would like to make this quilt, go to Free Patterns section at www.ttfabrics.com. 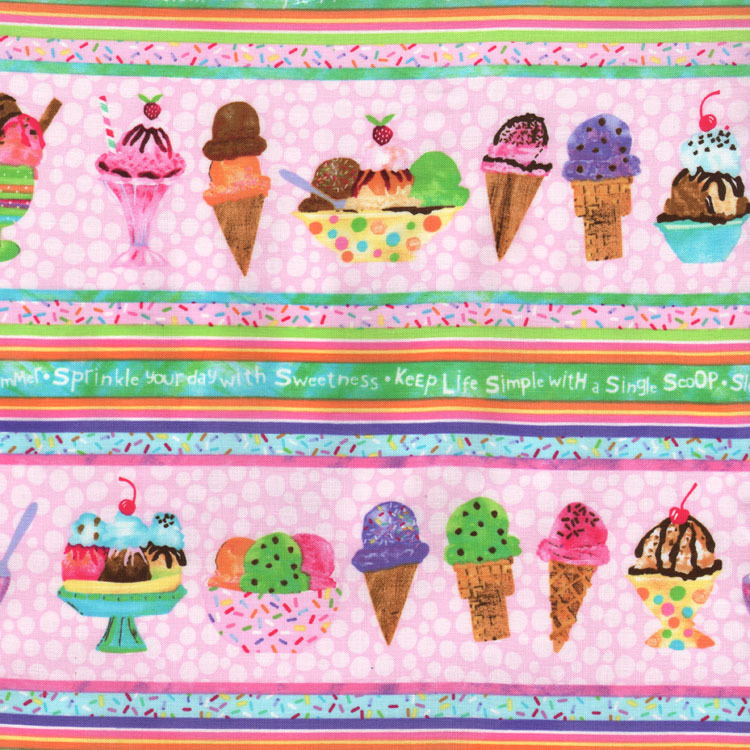 I thought it would be fun to do a giveaway through the sewtimeless blog from Timeless Treasures, the manufacturer of my super cute Sweet Summer collection. 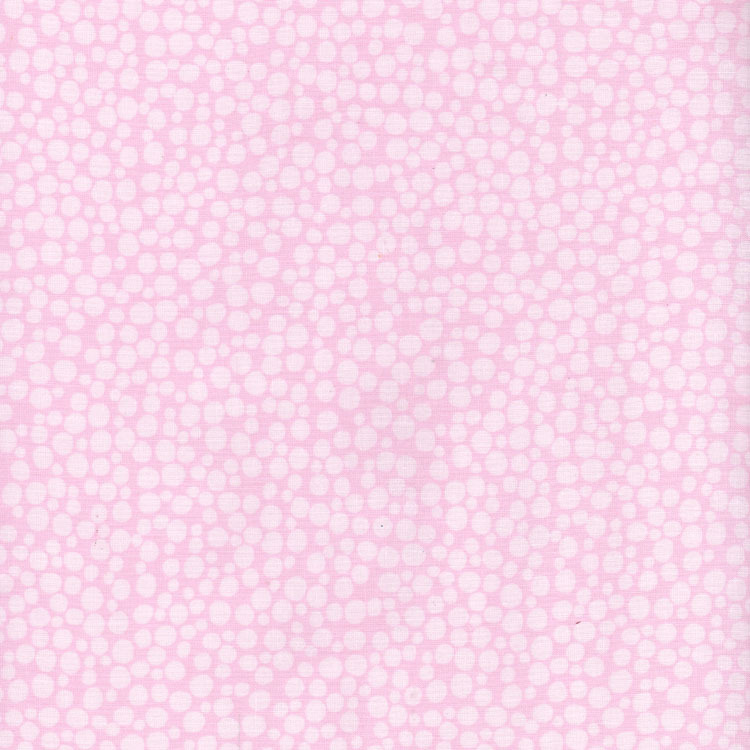 I am giving 1/2 yard Wendy-c8184 Blue, c8183 Pink and c8181 Pastel fabric away. 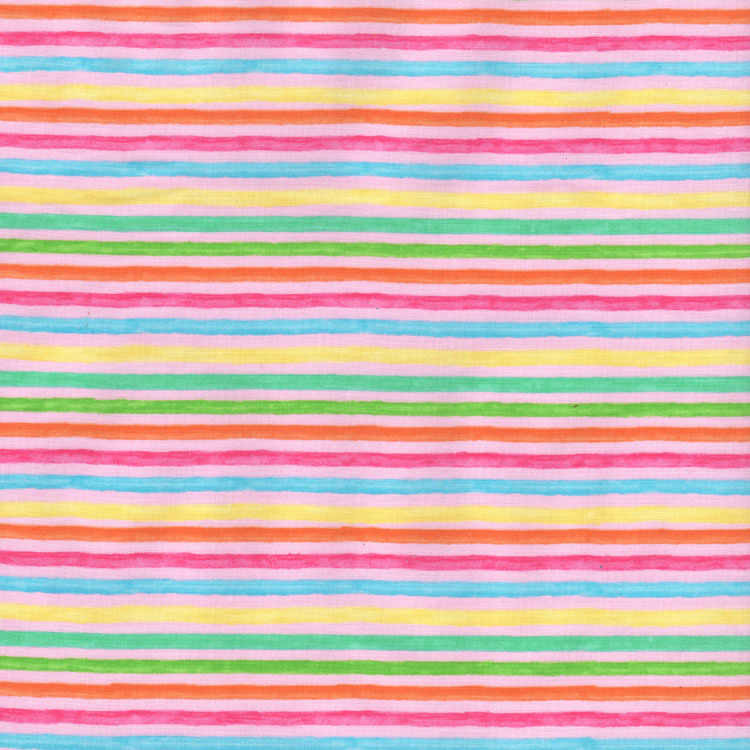 Anyone who makes anything with this fabric will be featured on my site. All you have to do is follow my blog and enter! I can’t wait to see what comes. Follow this blog sewtimeless blog and leave a comment here stating what project you want to make with these fabrics. Be sure to leave your email address! This contest will be open until 4:30pm EST, on Thursday, August 25, 2011. 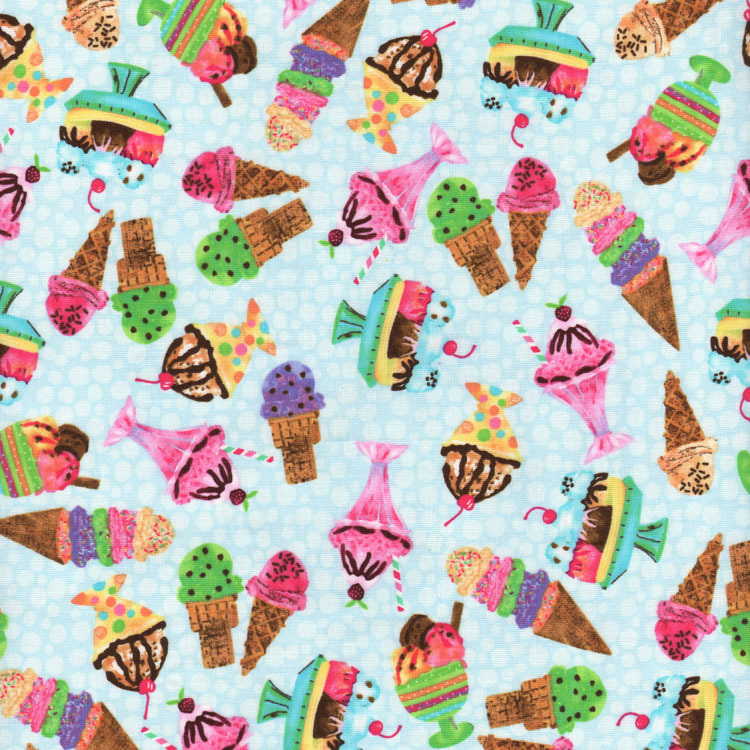 Also, in addition, here is other coordinating fabric from this collection. 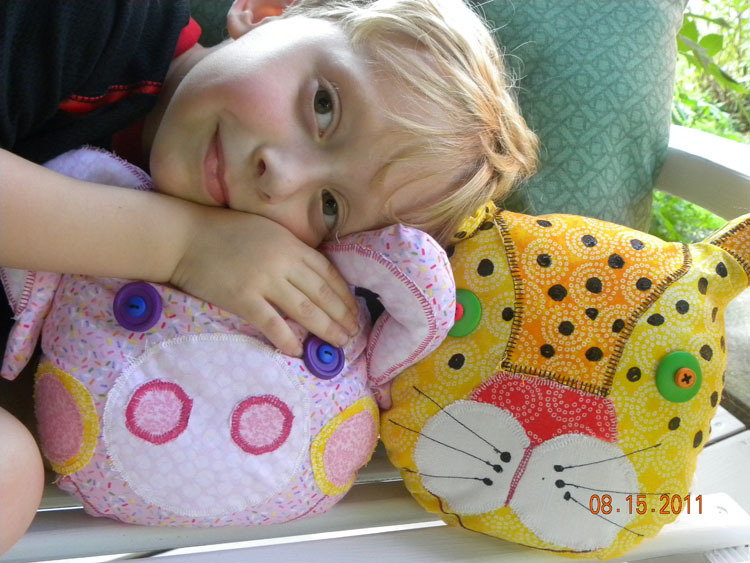 Per my kid’s request, I have made a cheetah pillow for Chet and a piggy for Chloe. I added to my assignment, that I should use fabric that are from my collections. 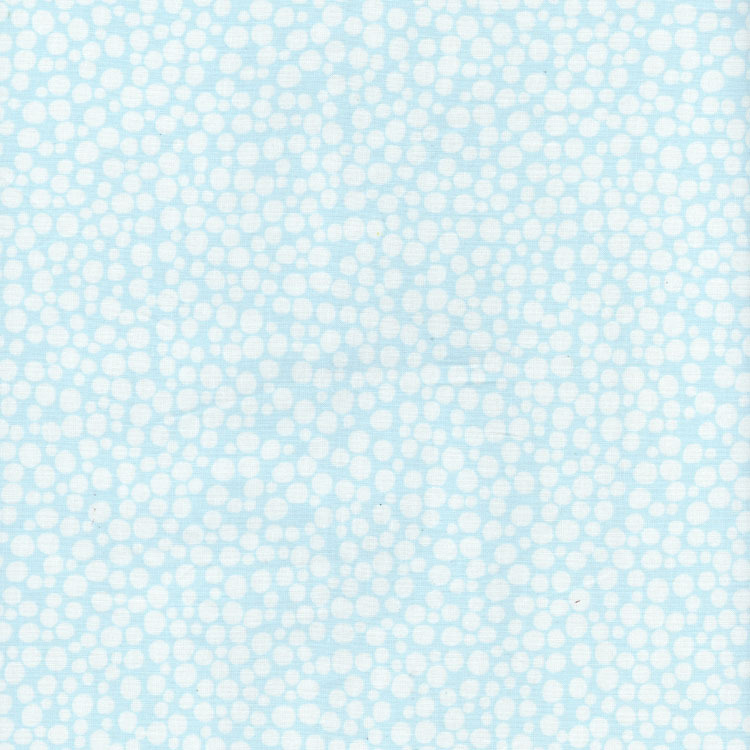 I used my Lift Your Spirit collection for the cheetah and used fabric paint to make the black dots. 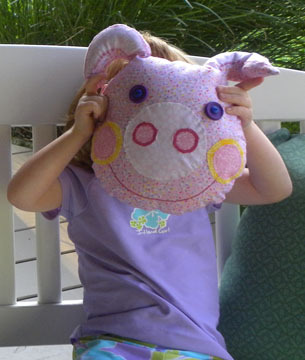 For Chloe’s piggy, I used a little of the Sweet Summer collection, as well as Lift Your Spirit.